Every pet wants to eat more than they actually can. If you give them food non-stop, they continue to eat that no matter what. 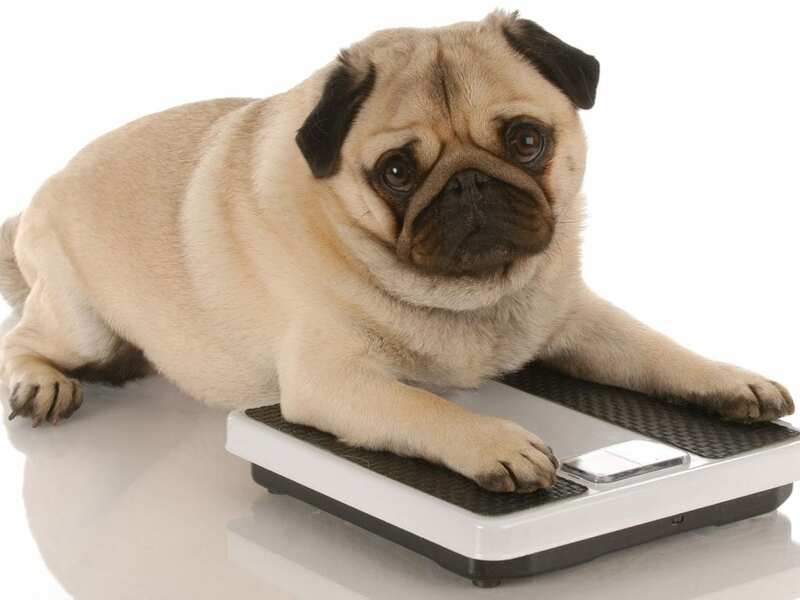 So, if your pet was fat and you try to keep his weight under control, or you just want to prevent the obesity, all you have to do is to follow these tips.